This web site is created to serve as a resource for farmers. 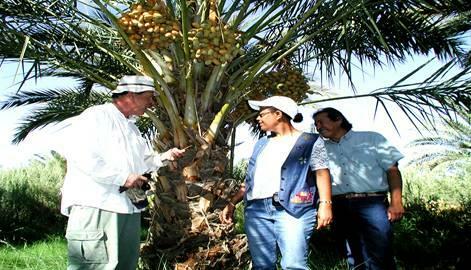 It highlights the UCCE farm management/production economics programs conducted in southern California with links to UC statewide programs, nationwide government agencies, as well as, commodity groups. Imperial, Los Angeles, Orange, Riverside, San Bernardino, San Diego, San Luis Obispo, Santa Barbara, and Ventura, as well as, citrus in the Central Valley region (Fresno, Kern, Kings, San Joaquin, and Tulare).